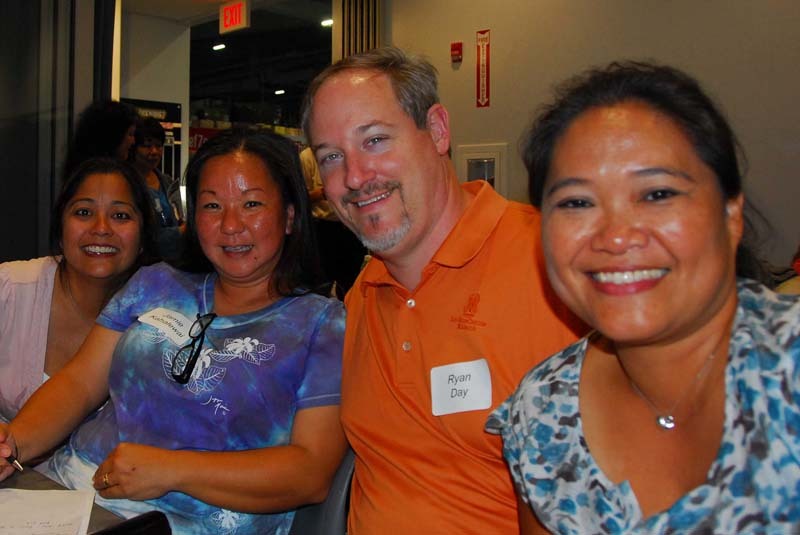 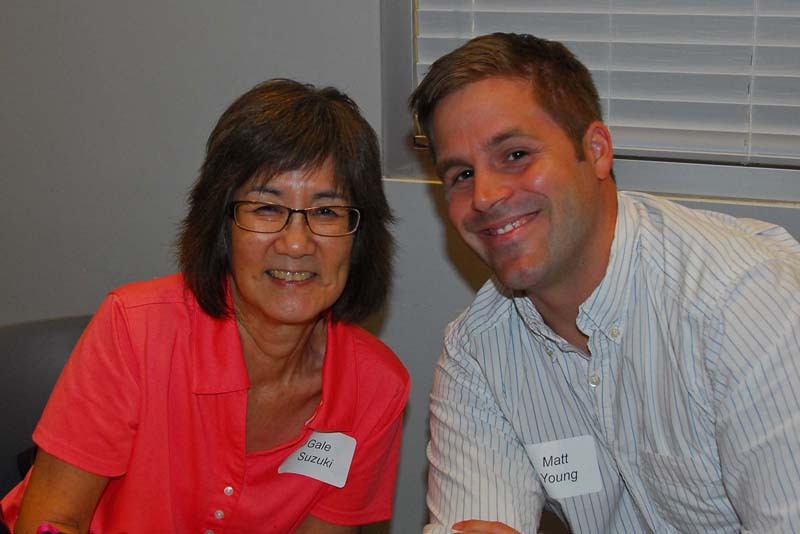 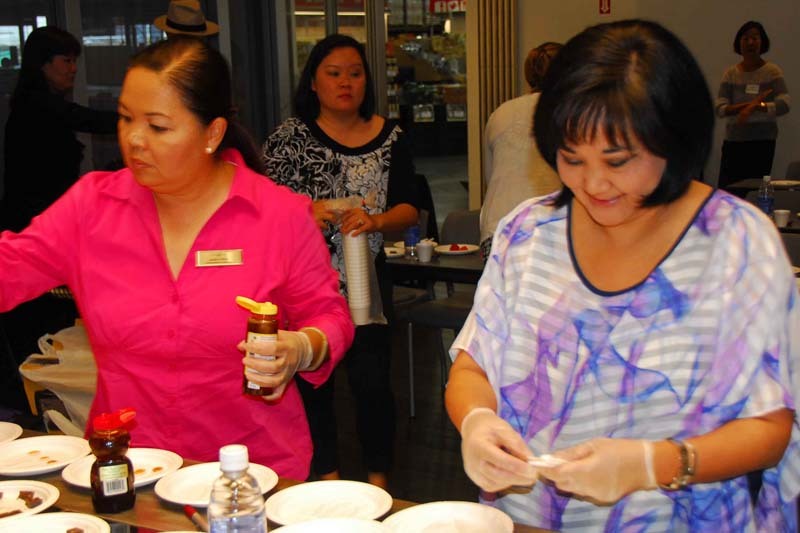 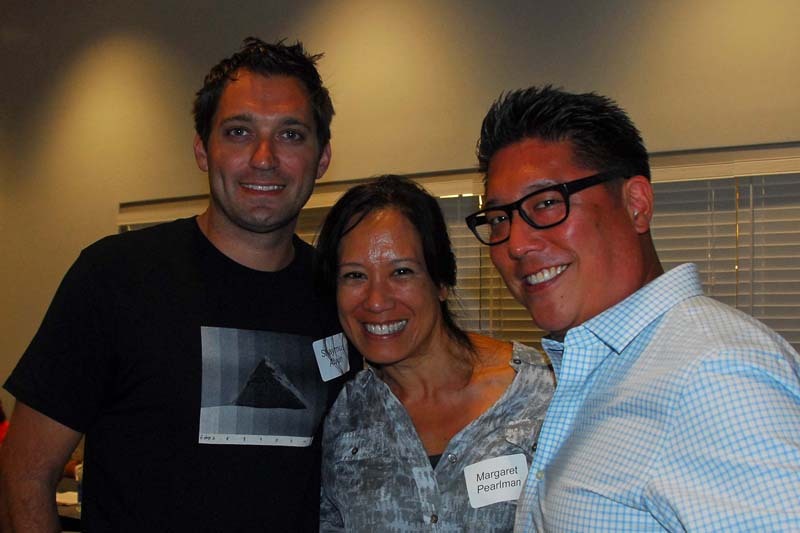 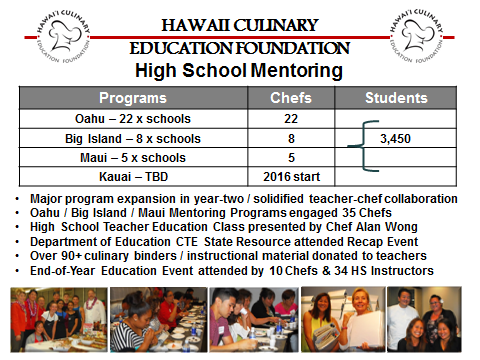 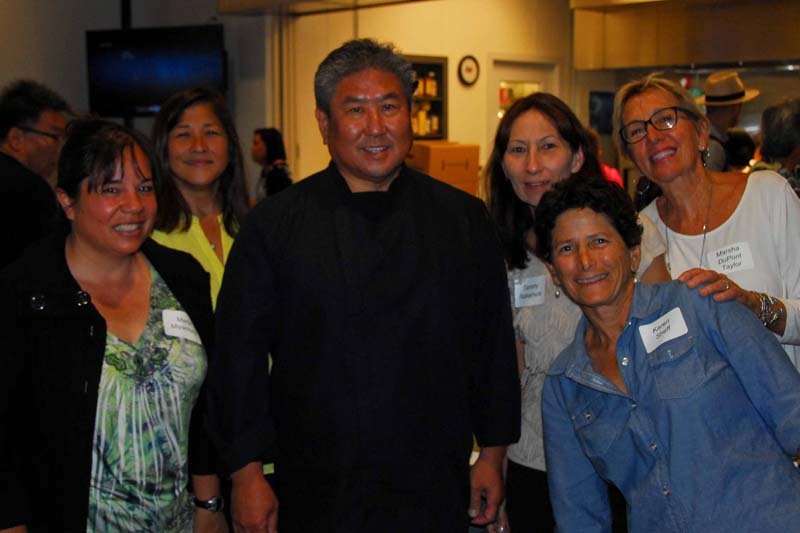 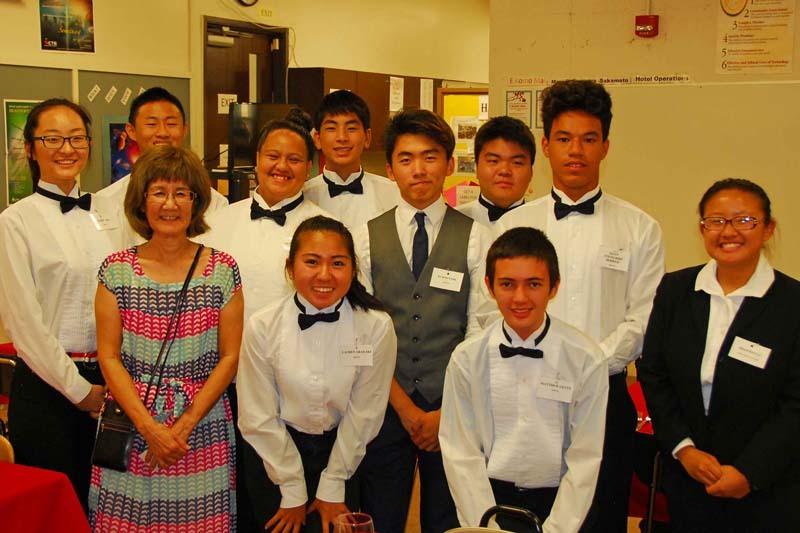 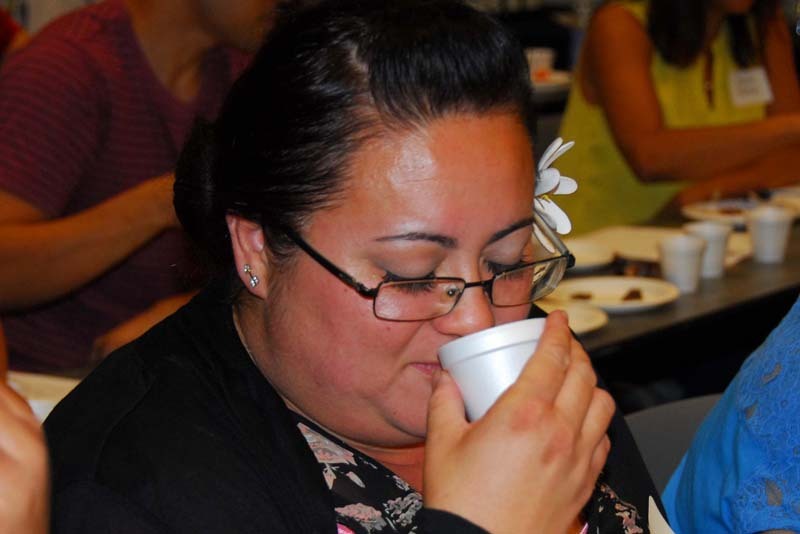 What is the Hawaii Culinary Education Foundation (HCEF) Chef Mentoring program all about? 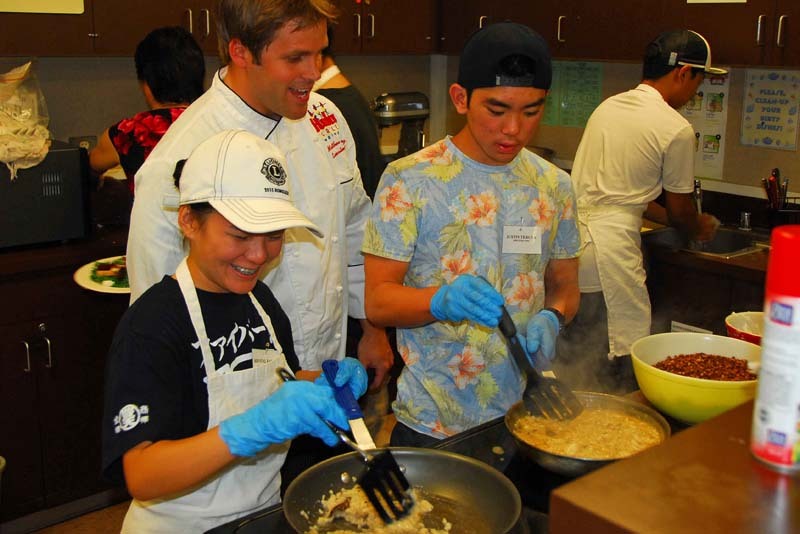 Hawaii Chefs serve as mentors and guides to High School Culinary programs, providing a valuable resource – influencing tomorrow’s culinary leaders. 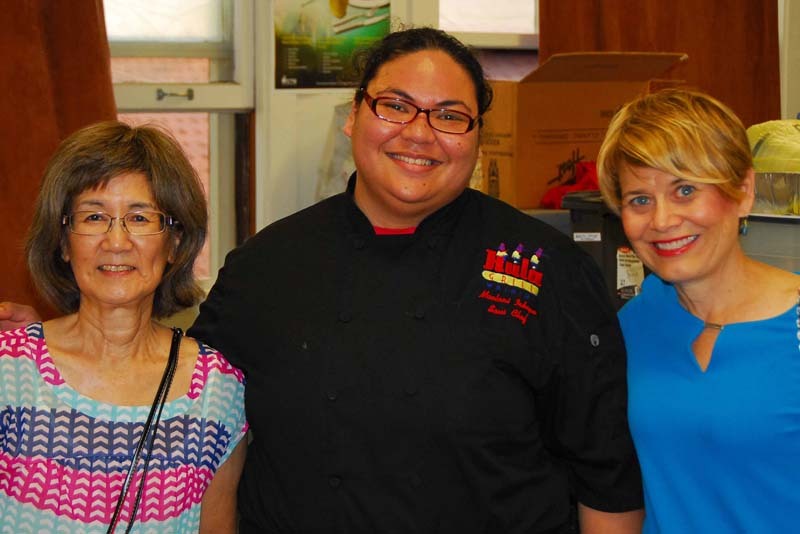 Chef mentors present real-world knowledge and experiences, coaching students on culinary/professional opportunities and requirements. 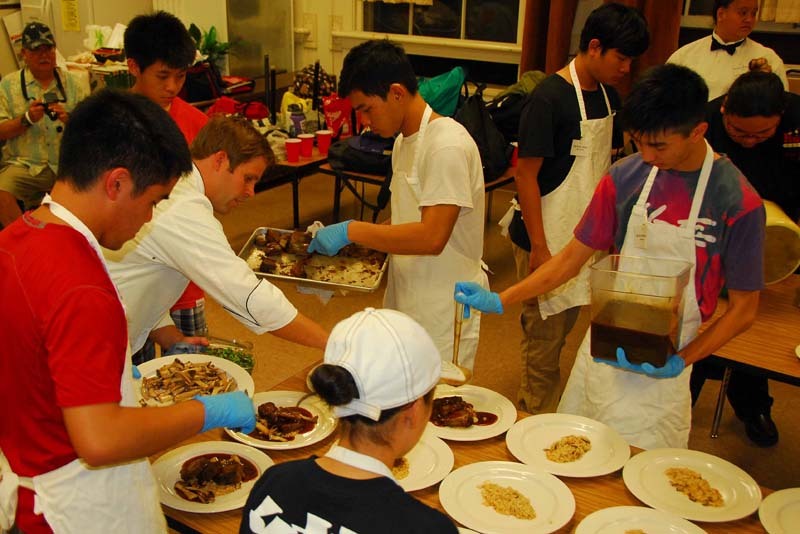 Chef mentors provide overviews of the restaurant business, employment challenges, and the qualifications needed to become a chef. 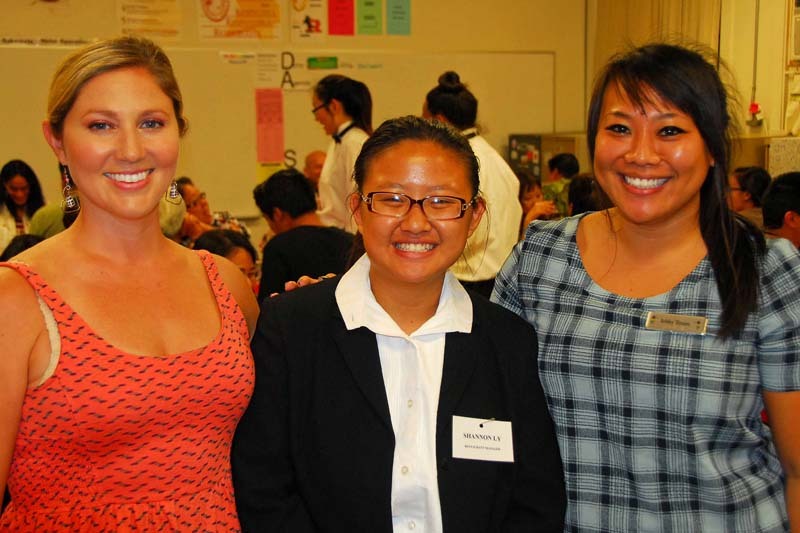 High School students hear directly from industry professionals exactly what education, work experiences, and skills they look for in bringing on new staff. 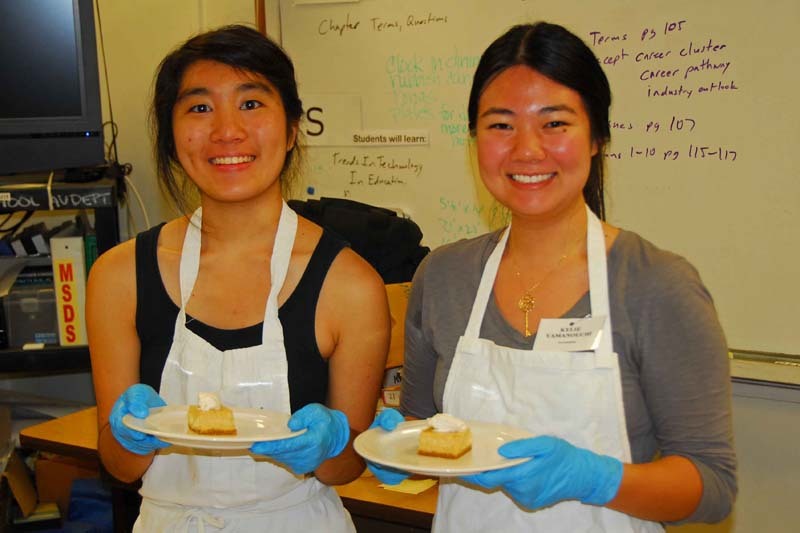 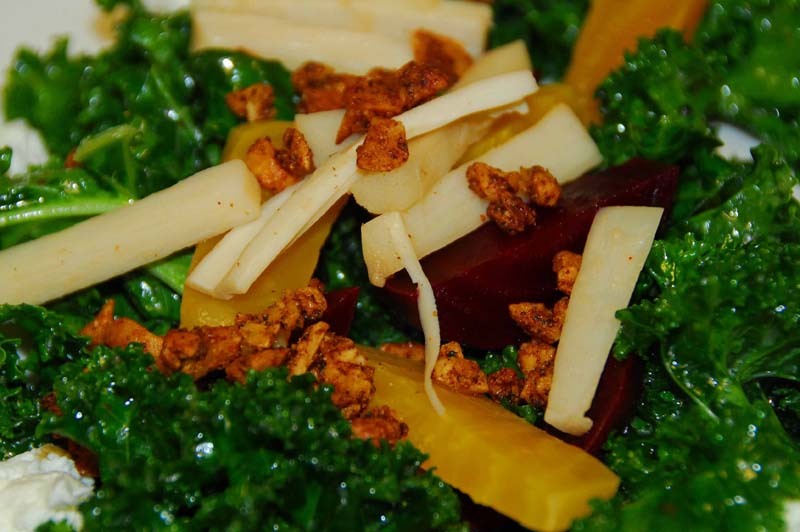 Chefs mentors develop interactive activities and culinary demonstrations to engage students in learning by doing such as: flavor development, knife skills, menu concepts / recipe development, culinary / farm tours, and visits to local restaurants and hotels. 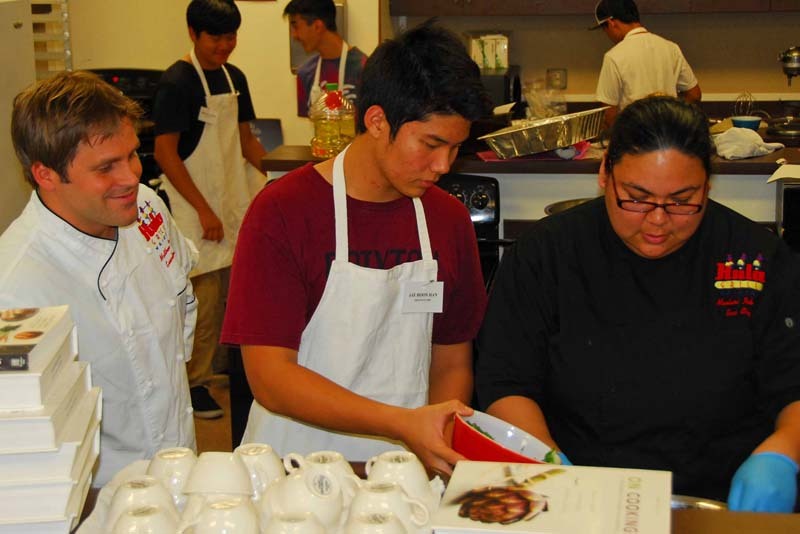 Annually high school culinary teachers gather to learn from master chefs. 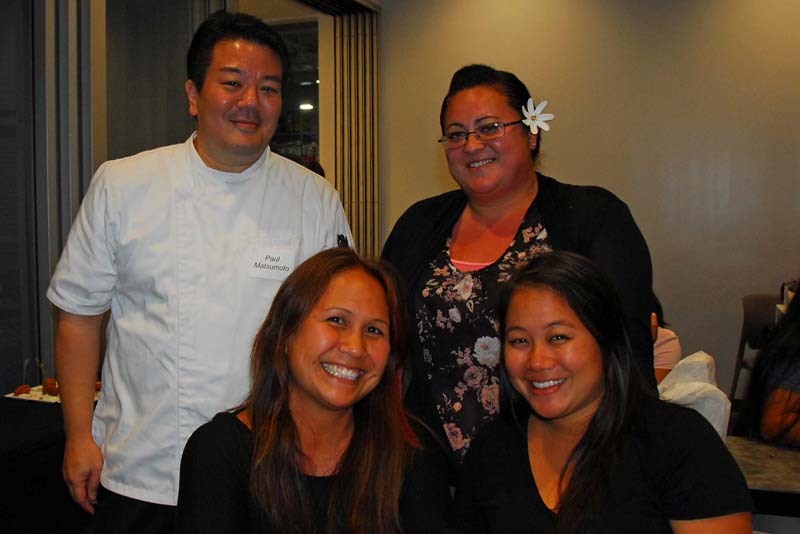 Chef Alan Wong presented the 2015 workshop on local ingredients, flavors, and palate development. 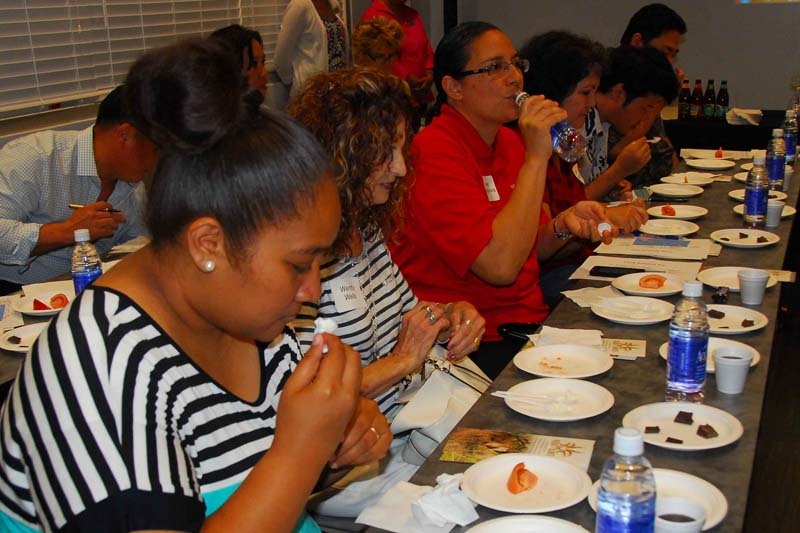 Chef Sam Choy presented the 2016 Poke experience and Chef Jackie Lau presented the 2017 Educators’ workshop focused on plating and whole fish. 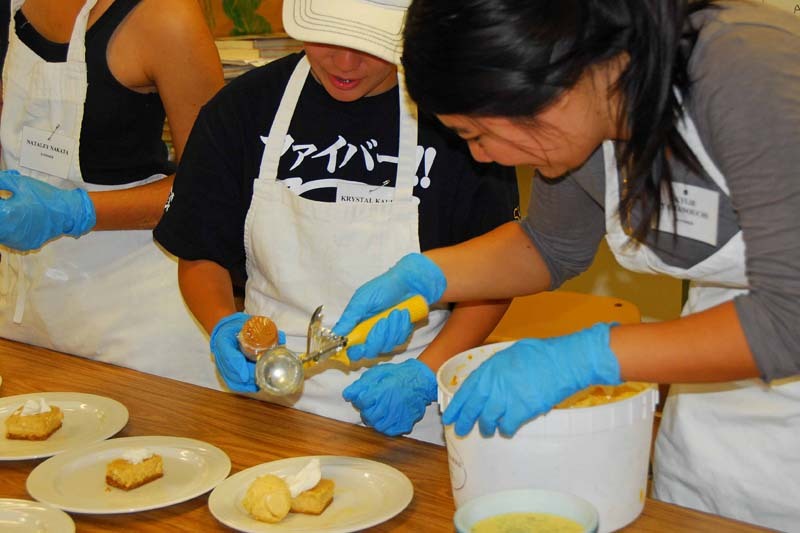 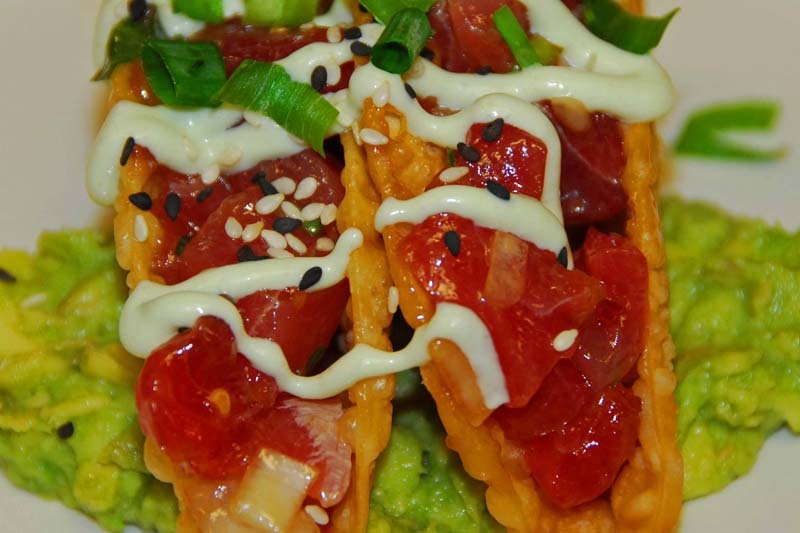 The HCEF provides Hawaii’s culinary students and professionals access to cutting-edge knowledge and techniques through programs featuring visiting chefs, educational opportunities, and special fund raising events. 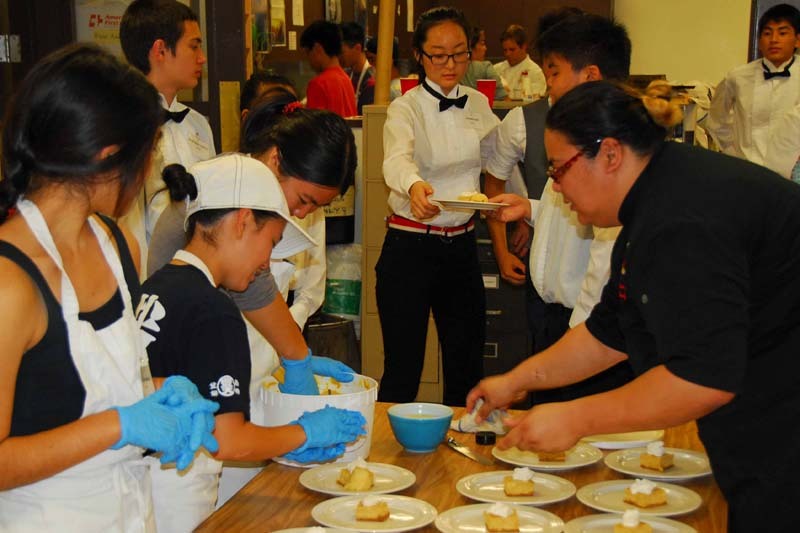 The Foundation supports culinary professionals sharing their knowledge with Island students.